You save money, we stay busy. Save your system, your money and repair hassles with an annual maintenance agreement. Our Customer Care Club gives you two 17-point seasonal tune-ups for smooth, efficient running, plus a full system safety check to keep you healthy and safe. All for just $18.00. Thousands of local homeowners are already on this smart plan. You get the two tune-ups, plus Priority Service, 15% discounts, free service reminders and peace of mind just to start. All just $18. You must act soon. I figure we can serve another 250 Customer Care Club customers by December 31 (when we get real busy). Schedule yours soon and you’ll get everything I’ve offered in this letter. After that, this offer ends. Just fill out this form online, email us at support@sobellas or give us a call at 800-617-6235 so you can start saving money with a SoBellas Customer Care Club membership. I told you it was easy. And it’s basically free. But it’ll soon be over. Schedule yours now. Call us if you have any questions about air conditioning repair or converting to refrigerated air conditioning in El Paso and Las Cruces. Central AC Repair in El Paso and Las Cruces. Even with the most diligent maintenance done for your central air conditioning system, you’ll likely need some repair work done at some point in time. 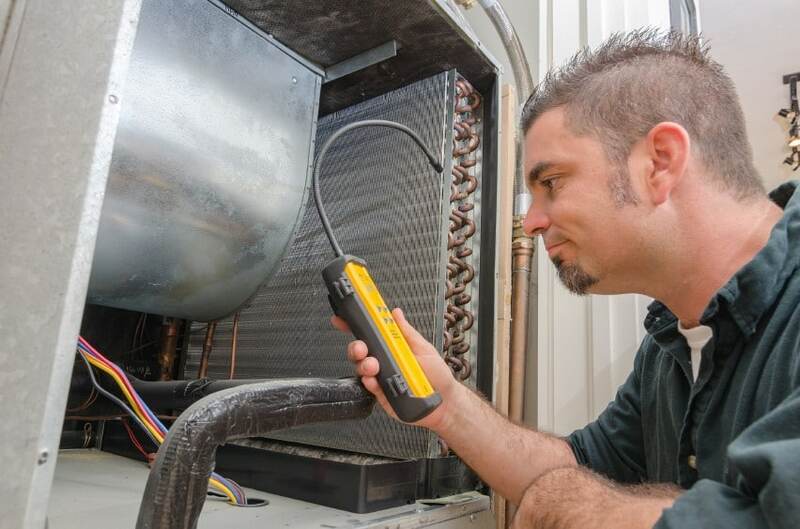 In order for you to feel confident during the entire process of your AC system being repaired, it’s important that you seek out a business that you can trust with this job. 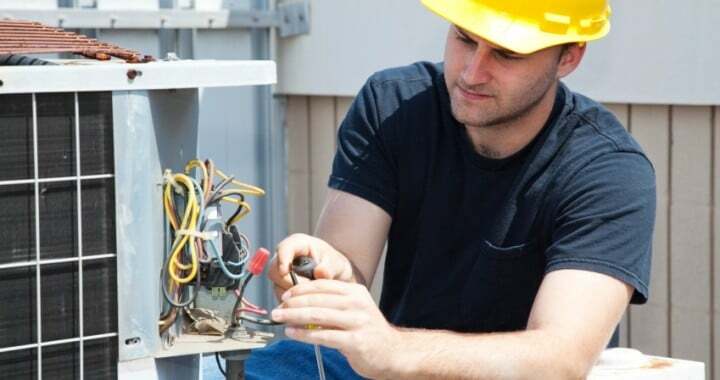 Knowing what to ask before having a specialist visit your home for central AC repair can help clear up any uncertain feelings and allow you to get your system repaired in a timely manner. 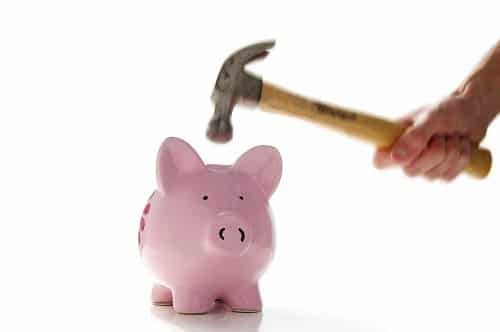 Understanding the average cost of several popular repair services can help ensure that you’re getting a fair price for the work that you’ll need done in your home. A lot of people make the mistake of rushing into getting their air conditioning system repaired without requesting quotes initially, resulting in them being surprised by the cost once it’s time to pay. Along with considering the costs from air conditioning repair businesses, it’s important that you become familiar with the services that are generally done. Sticking with an air conditioning business that is able to perform everything from installation jobs to difficult repair work can help ensure that you’re choosing the best choice for the repair that you need. Requesting a time frame for the repair work that you need done can help give you the peace of mind that your central AC system will be working properly very soon. Depending on the extent of the repairs that need to be done, you’ll likely be able to get a timeline for how long the repairs will take and how soon you can expect the system to be working again. It’s also helpful to look into when the business will be able to visit your home so that you can know how soon the repairs will be completed. 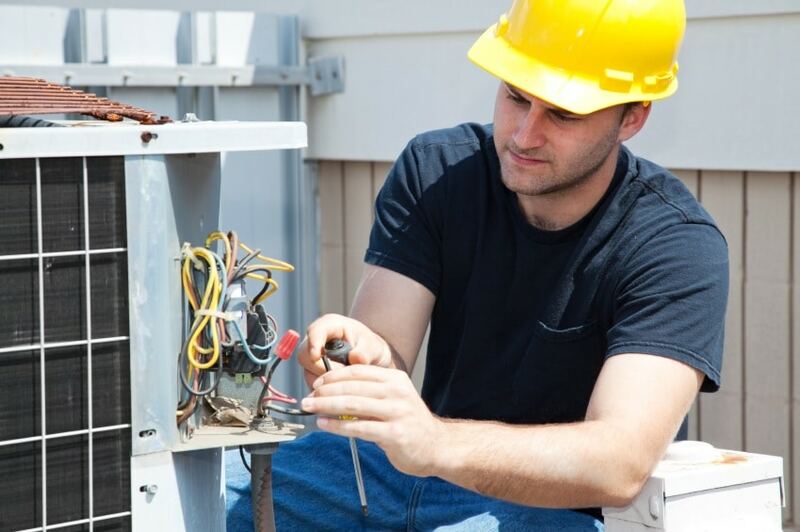 If you want the very best customer service and professional results, we urge you to contact us right away for local central AC repair services. The Dangers of Carbon Monoxide Poisoning. There could be a danger in your home that you can’t see, feel or taste but that can create serious health risks for your family. Carbon monoxide (CO) is an odorless, colorless, poisonous gas that is produced by the incomplete burning of various types of fuels. These include propane and natural gas, as well as wood, charcoal, oil, coal and kerosene. Equipment with internal combustion engines can also produce carbon monoxide, including generators, cars and lawn mowers. 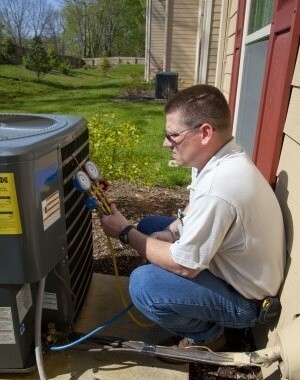 Today is a great time to call an expert air conditioner and heating repair contractor. If you have questions on CO in your home from the home gas furnace, call the top rated service company today. The guys in the yellow booties. Because you can’t see or smell CO, people may not realize they’re being poisoned. 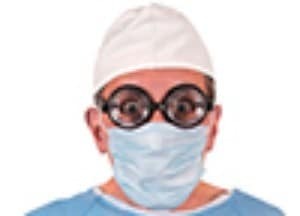 Initial symptoms mimic the flu and other illnesses. These include: headache, fatigue, shortness of breath, nausea and dizziness. At higher levels of CO poisoning, symptoms become more severe: mental confusion, vomiting, loss of muscular coordination, loss of consciousness and death. Make sure appliances are installed and operated according to the manufacturer’s instructions and local building codes. Have the heating system professionally inspected and serviced annually to ensure proper operation. Also have chimneys and flues checked. Never service fuel-burning appliances without proper knowledge, skill and tools. Never operate a portable generator or any other gasoline engine-powered tool in or near an enclosed space such as a garage or house – even with open doors and windows. Don’t use portable fuel-burning camping equipment inside a home, garage, tent, etc. unless use in an enclosed space is part of its design and gives instructions for this use. Never use gas appliances such as ranges, ovens or clothes dryers to heat your home. If you’d like our help, schedule an appointment or learn more about heater repair, maintenace or converting to refrigerated air conditioning by SoBellas Home Services expert technicians here. Have You Heard the Dark and Dirty Secret… about Your Air Conditioner System? Secrets about your air conditioner system. A lot of folks in my industry don’t really want to talk about the #1 Reason for air conditioner system failure. But let me give you a hint: when I say it’s a “dark and dirty” secret, I do mean dirty! That’s right. It’s not age. Or brand. Or weather hazards. Or constant adjustments of the thermostat. Nope. The #1 Reason for air conditioner system or refrigerated air failure is dirt. When you think about it, it should be no surprise why this reason isn’t exactly well-known among homeowners. The fact is, a new system costs thousands of dollars. Yet regular maintenance to prevent system failure is just pennies on the dollar. Get the picture? So that’s why SoBellas Home Services is making a strong effort to let this secret out of the bag. Repair-Free Guarantee. If you need any repairs over the next 30 days after your tune-up, we’ll refund every single penny of the tune-up’s cost! 100% Return on Investment Guaranteed. Save your tune-up cost in energy usage over the next 120 days (compared to the same period last year), or we’ll pay you the difference. With all the other extras we throw in, your full service tune-up is a $400 value – that we’re offering right now for just $179. Now that the secret’s out, take the logical step in true home comfort. Keep your air conditioner system maintained and keep it healthy. It its not healthy, give us a call for air conditioning and furnace repair near my location. If you would like some information on converting to refrigerated air or purchasing a new air conditioning system, please give us a call today. We have banks standing by ready to help with all your purchase needs. Just fill out this form online, email us at support@sobellas.com or give us a call at 800-617-6235. It really is that simple! The Cost of Efficiency with your Air Conditioning system. The same is true for our home air conditioning system. A new high-efficiency AC unit will save you a lot of money on energy costs, but the upfront cost can be intimidating. 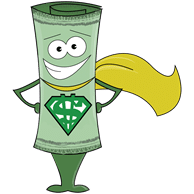 Read “I’d Like to Pay You $1500 Cash Trade-In for Your Old Energy-Wasting AC System” to learn how you can save money upfront (the way we like to save money) by replacing your AC unit and getting the benefit of saving money on your energy costs as well. If you would like more details on how you can take advantage of this, give us a call to see if you qualify. This wont last forever so call today. Change that old AC unit or swamp cooler for a cool new energy efficient Air Conditioner today with the guys in the yellow booties. Plus, you save a bundle on record-setting energy prices! Last winter’s energy price increase was a shock. It reminded me of about ten years ago when gas prices set off a frenzy of people trading in gas-guzzling big cars for small, efficient cars. U.S. Department of Energy Figures: A typical 10-year-old furnace* would cost you 15% more in energy this year than our new high efficiency SoBellas heating and cooling system. That’s 15% of your dollars that could be headed to Energy Companies or Mideast Oil Producers instead of your pocket. Right now, you can get a super-efficient heating and cooling system before the winter price increase. When these are gone, that’s it. It’s just a matter of time before the manufacturer and I have to raise prices. I’m so convinced that this is the best thing going, I’d like to give you a completely free, no-obligation Energy Survey of your current system. It may not need replacing. You may only need a professional (that’s us!) to come and suggest some free ways to save energy in this crazy market. But you must fill out this form online, email us at support@sobellas.com or give us a call at 800-617-6235 soon to schedule your free Energy Survey since we have no way of knowing how long supplies will last. Thousands of customers got this letter. So if you are the least bit interested, please schedule your free Energy Survey soon. Remember, you get the “old” price (as long as we have them), great energy savings and $1500 Cash Trade-In for your old AC system, plus a free Energy Survey! he’s missing the whole picture of the problem. Trying to diagnose a sick home air conditioning system is the same thing. Some contractors guess at ways to make your home comfortable. Some say you need more insulation, or a new heating and cooling air conditioning system, or to seal up your windows. And it’s a guess. 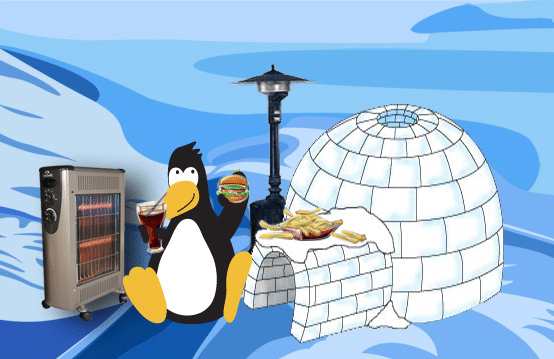 Are you sick and tired of putting up with cold, drafty rooms in the winter … and sweltering hot rooms in the summer? Not to mention (though I will) out of control utility bills. If so, you’re not alone. 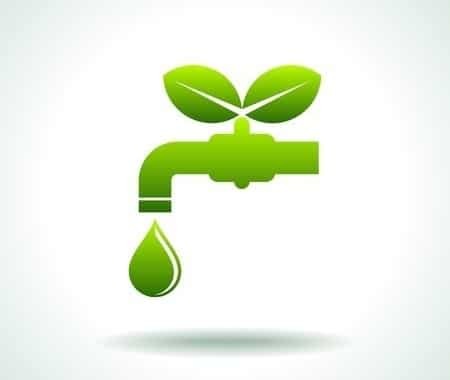 Many homeowners suffer these same “environmental” issues in their homes without ever solving the problems. To solve the root problem – not just the symptoms – you’ve got to look at the WHOLE house. This type of diagnosis requires a Whole House Energy Analysis. The Analysis is conducted by a specialist who runs a series of tests, does an analysis and prepares a report that pinpoints and identifies all trouble spots at once. This crucial first step scientifically reveals: elusive drafts, heating and cooling losses, overuse and waste of energy, and a whole list of other issues that stand in the way of your comfort. This blueprint enables you to (finally!) identify and fix all those previously impossible to find, energy draining and comfort depriving issues you’ve suffered with for years. Ventilation Check: Makes sure the house is “breathing” properly so YOU stay healthy. Increased Home Value.Given the cost of energy today, sealing your home’s “envelope” to improve energy efficiency can increase home value overall. Greater Year-round Comfort. We’ve mentioned this before, but inconsistent room temperatures, air leaks and condensation can all make your house less than comfortable – and your family deserves better. Overall Better Health. Drafty rooms can make you more susceptible to germs, colds and flu. Plus, when you do away with the causes of mold, mildew and excessive dust, you’ll also improve the air quality in your home and the environment. Now is the perfect time to start saving on energy use and FINALLY get the year-round comfort you’ve dreamed about. Just fill out this form online, email us at support@sobellas.com or give us a call at 800-617-6235 to schedule your custom Whole House Energy Analysis and to take advantage of the $25 discount offer. If you would like more information on refrigerated air conversion, just give a call to the guys in the yellow booties today. We are your local heating and air conditioning repair experts. P.S. A Whole House Energy Analysis will FINALLY uncover all those impossible drafts and help make your home more energy efficient AND comfortable! Air conditioner repair pros look to the future. 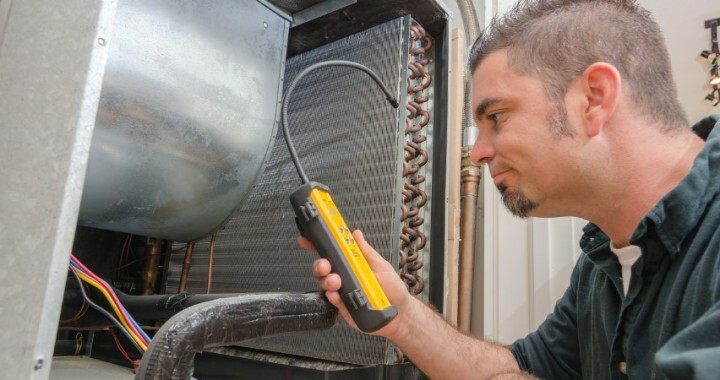 Central AC-repair crews can install newly improved systems and keep them in excellent condition until more energy-efficient, inexpensive alternatives come around. Can central air conditioning repair be improved? That’s a question industry experts from around the world have been grappling with as of late. For decades, college think tanks, including Central Florida University, have been coming up with theories and patenting potential improvements to America’s HVAC systems and air conditioner repair. However, many of those groups never put their proposed products to the test in real world environments. That’s currently changing thanks to United Kingdom’s own, Tekcapital®. They’re working on a number of energy-saving projects, including those that involve central air conditioning units and a c service. So of course, our central AC repair crew is hoping the researchers will succeed in their improvement efforts. If they do, perhaps home and business owners will be able to enjoy central air conditioning systems that boast better than 14.8 EER or 17.3 SEER ratings. As it stands now, many systems are less efficient than that. What can central AC repair crews do to help property owners until the theories are proven both true and feasible? Firstly, they can continue staying on top of central air conditioning trends and help consumers find the most efficient models currently on the market. By the way, there are a number of notable, existing systems. Second, they can install the newly improved systems and keep them in excellent condition until more energy-efficient, inexpensive alternatives come around like the ones research groups are presently working on. And the great news is at SoBellas, we do all of that. Plus, we offer consumers warranted systems that meet or exceed EPA guidelines. And all of them are guaranteed to leave consumers throughout New Mexico and Texas undeniably satisfied with their new central ACs. To learn more and reach for that 17 SEER or 14+ EER rating today, please contact us at one of our various locations for local heating and cooling repair. We’re headquartered in all of the best cities, including El Paso, Las Cruces and San Antonio.